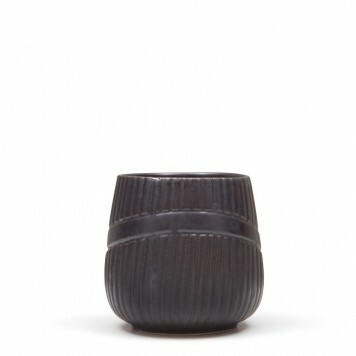 Unique pieces for sale, handmade by some of the best Mediterranean Artisans. 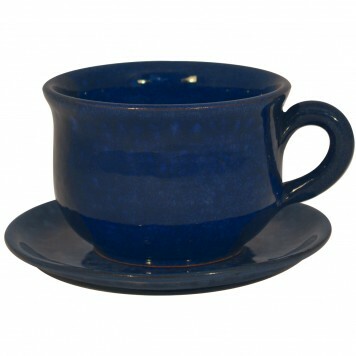 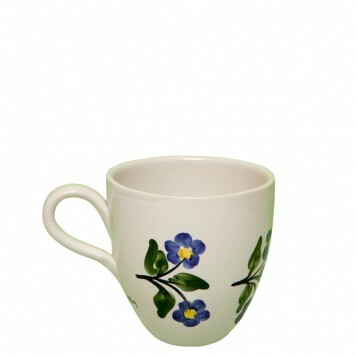 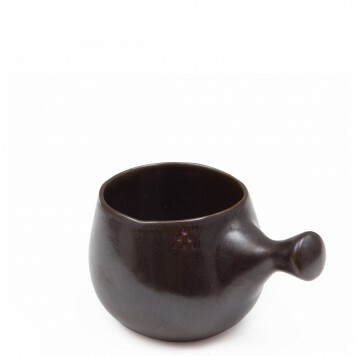 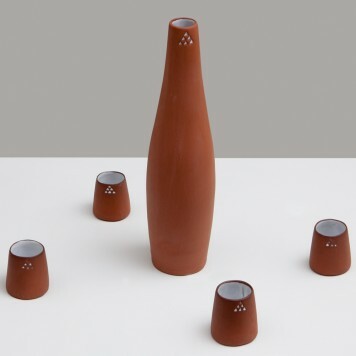 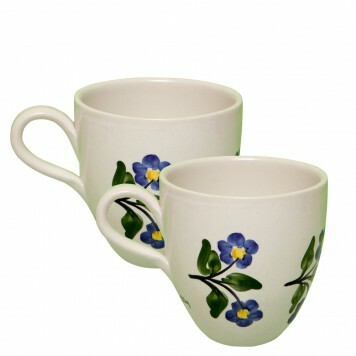 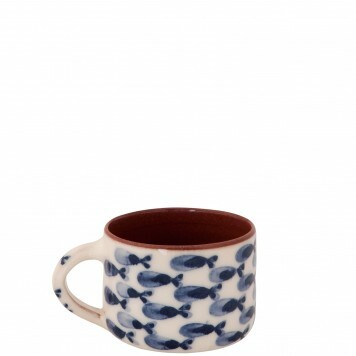 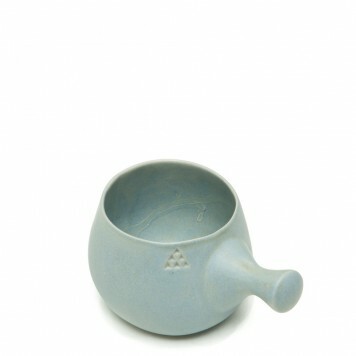 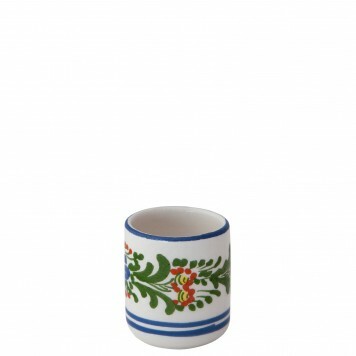 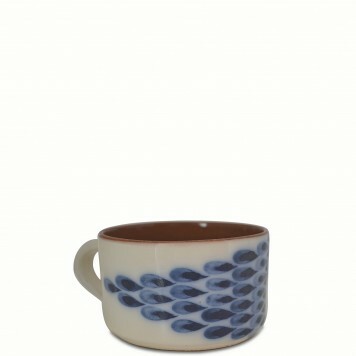 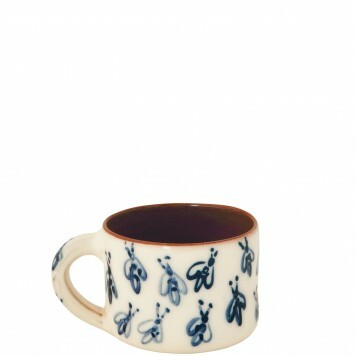 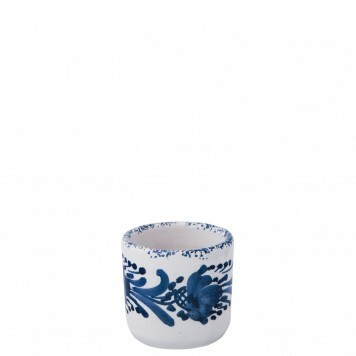 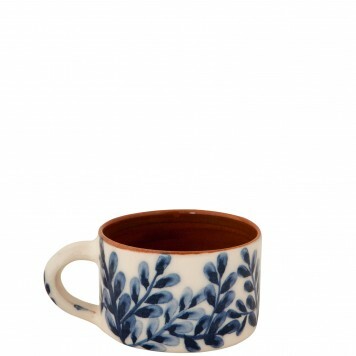 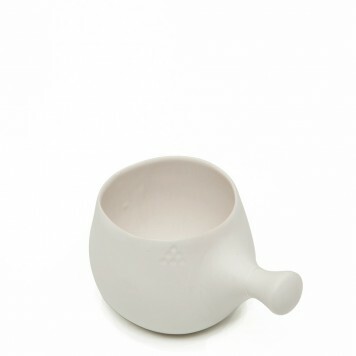 Here you will discover a carefully handpicked collection of ceramic coffee mugs and tea mugs. 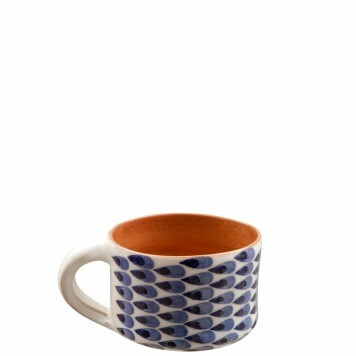 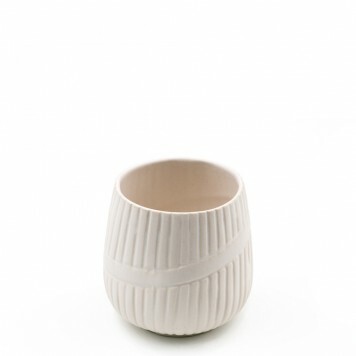 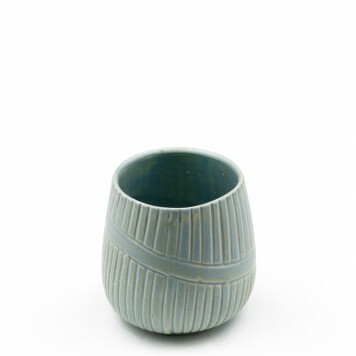 The pottery mugs are small production, handcrafted by great local craftsmen! 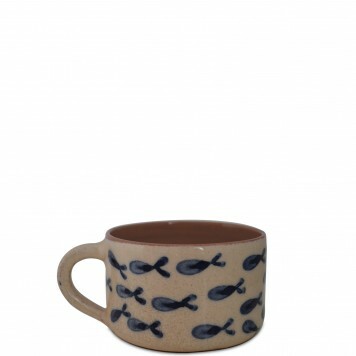 All designs are hand painted, inspired by the Mediterranean Sea and Nature and signed by the artisan! 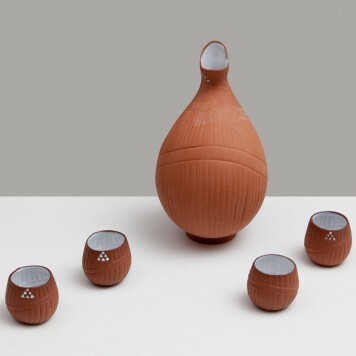 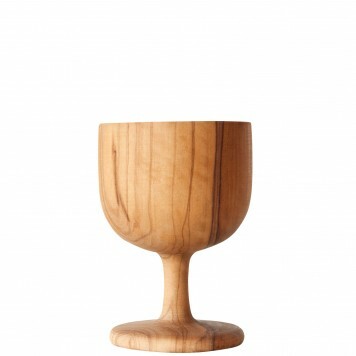 Most of the pieces are hard-to-find and internet exclusives, usually available only in the craftsmen's workshops. 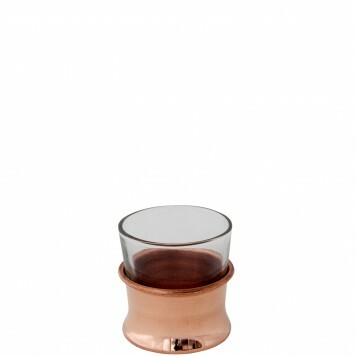 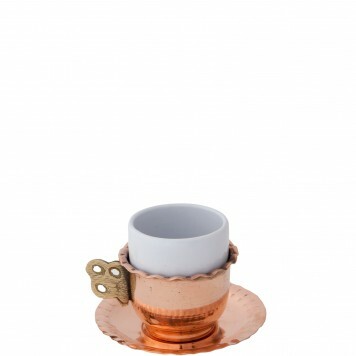 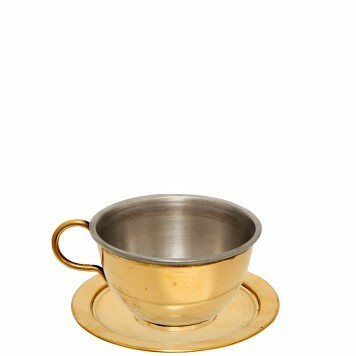 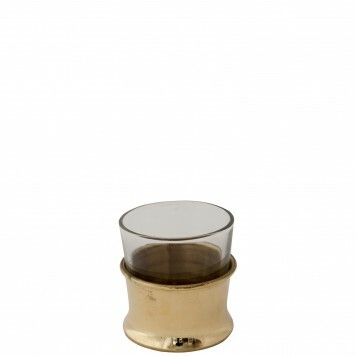 Buy shimmering and yet bohemian cups and glasses to enjoy your coffee and your snaps.